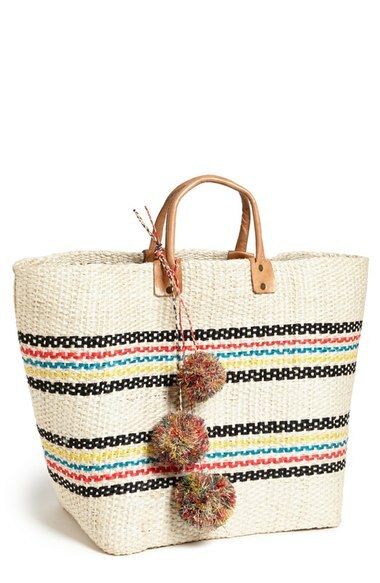 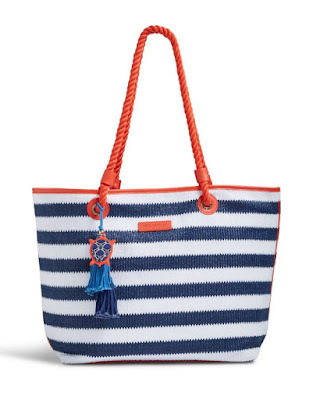 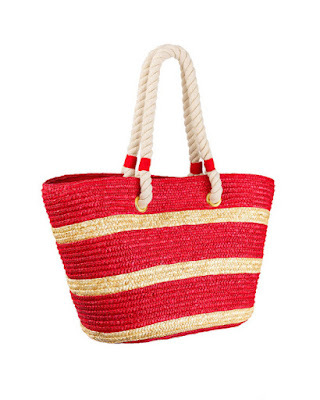 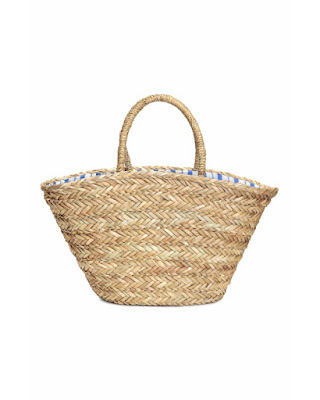 Straw tote bags are quit the hit this summer. 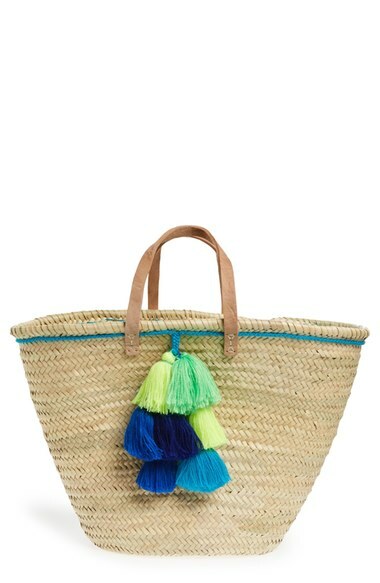 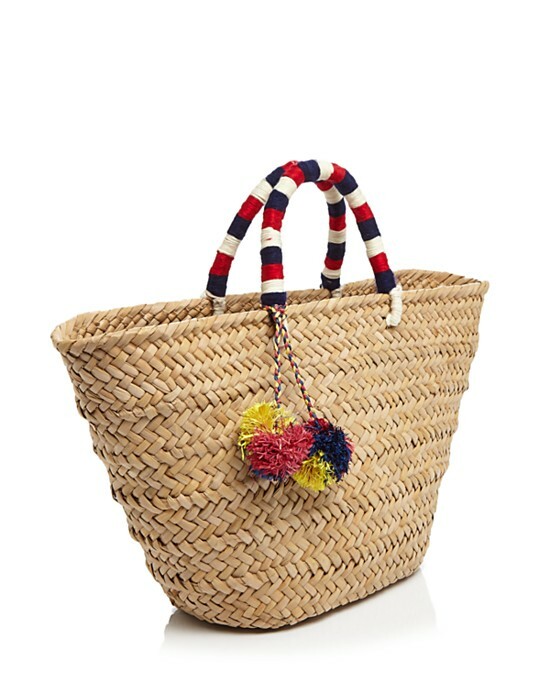 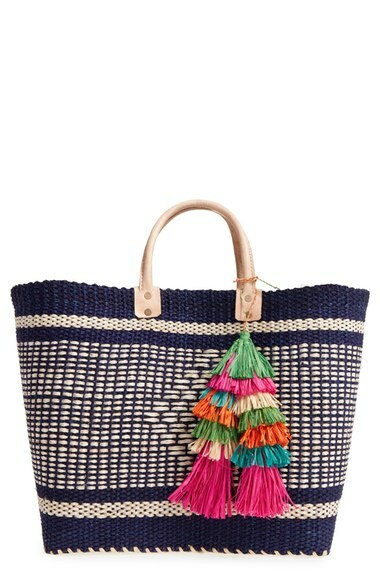 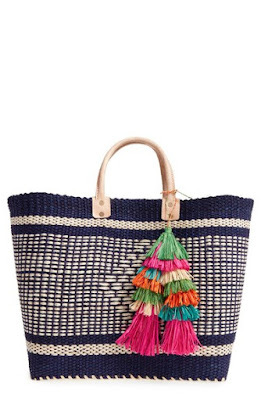 These bags with colorful pom pom detail are all you need for your style pack day at the beach. These bags come is so many varieties and different price range.